Free Shuttle Bus Service from Naha to Okuma Now Available! 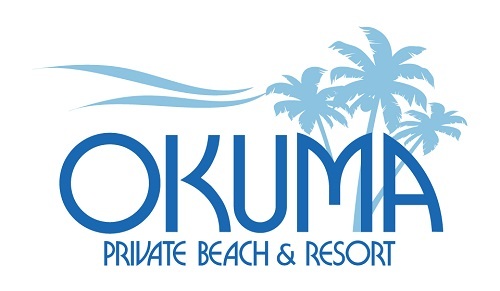 The Okuma Private Beach and Resort have launched a free shuttle bus service every day for our staying guests. The service is provided to help reduce traffic delays for incoming and outgoing guests. For bus reservations, please call us at 0980-41-2222 no later than 18:00 the day prior to your departure. *Bus bound for Naha Airport is non-stop except for the 10 minute break at the Igei service area. *Pick-up locations will be at the Hyatt Regency Naha and the Rihga Royal Gran Okinawa. Ideal for guests who do not have a driver’s license, or feel uncomfortable driving,and for those who are primarily staying within the Okuma Private Beach & Resort. *Reservations Required. Please reserve a seat no later than 18:00 the day before your departure. Reservations will be closed as soon as the number of passengers reaches to the limit. *The bus cannot wait for passengers, regardless of the flight delays or delays because of inclement weather. *The bus may be delayed during travel depending on the traffic conditions. Please allow yourself extra time. *The hotel shuttle bus service will be cancelled in case of natural disasters such as typhoons or earthquakes. *Eating, drinking, and smoking are strictly prohibited on the bus. *We will not be liable for lost valuables or broken items. *The bus WILL NOT go on standby. Please give yourself extra time to be at the pick-up sites. *Bus schedule may change without notice. Please check with the hotel clerk for details.